We have got just a little more than three months before we head back to Kenya. We are really excited to get back. We wish we could have already been back, but we have a conference we have to attend the first week of August in Texas for World Indigenous Missions. Unfortunately, it wasn’t in our budget to afford tickets to fly to Kenya, back to Texas for the meeting, and then back to Kenya again. Cost of flights to Kenya continue to go up every year. Thus, we plan to head back to Kenya in August. Just an update on what’s been going on since we’ve been back in the States. You may have heard some of this before but some of you may not have, so we’ll just give you the rundown anyways. 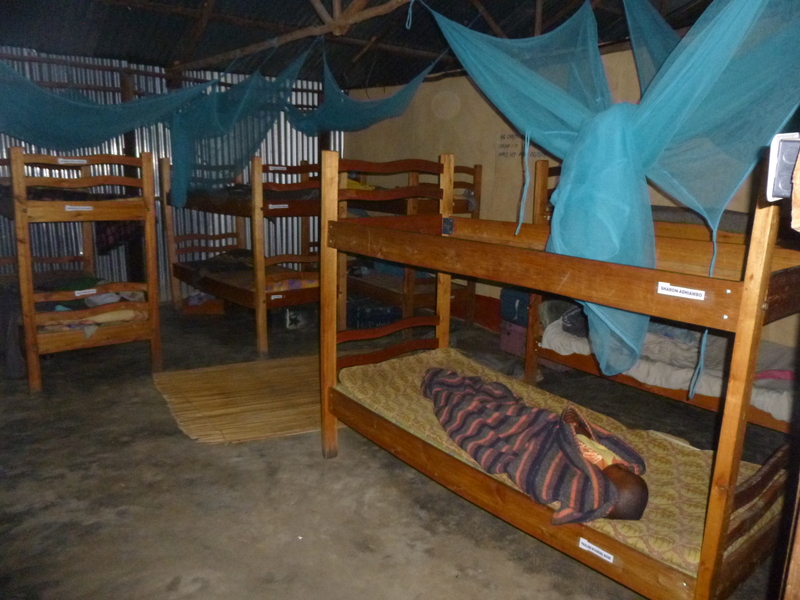 Willis and the three Mamas are still running the United Hope Orphanage in Kisumu, Kenya. Things are going okay. We are very very thankful for a supportive church that donates money every month to have a feeding program for the children. Unfortunately though, while we were in Kenya, we did notice that this just provides the bare minimum. 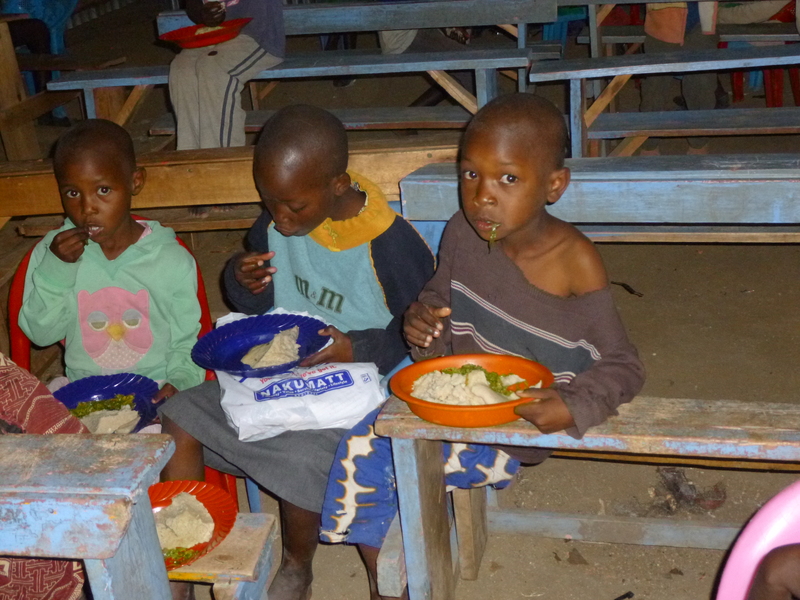 The kids get two meals a day and its very small portions. The Kenya election just took place, which also made the cost of food go up, which has made things even harder. Please be in prayer for the Lord to provide for our sweet children. Many of you know that with our church’s help, we purchased a dairy cow for the kids to be able to have fresh milk daily, however the cow died in November so they have had to return to purchasing milk, therefore they usually do without it. We are making plans, and we are praying for God to continue to reveal pieces of His beautiful plan. 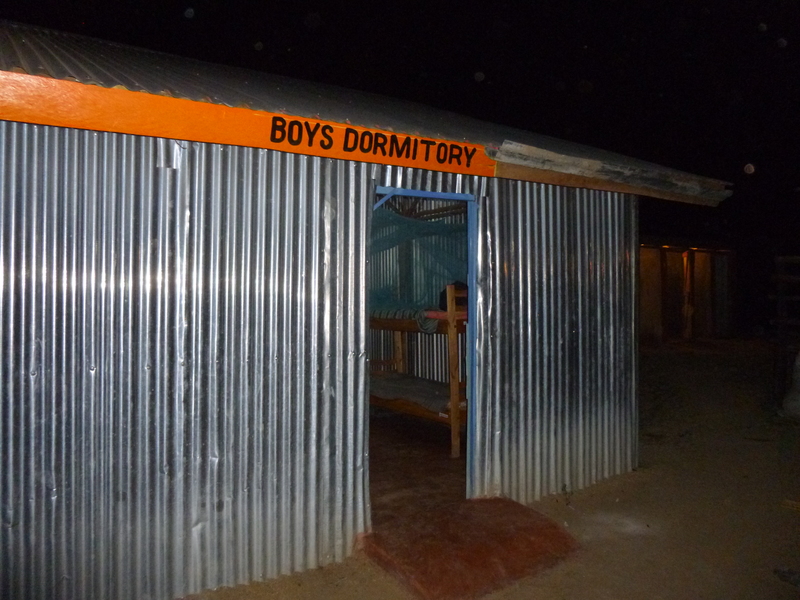 One thing that we would really love to do is build permanent structures for the children. The children are currently still living in a tin sheet metal house. They have no insulation, and has a tin roof. When it rains, it floods their dorm. When it’s cold, it’s cold, and when it’s hot, it is like an oven in there. They are not protected from the mosquitos as the buildings are not closed in and there are several of the children that get sick with malaria weekly. Additionally they are crowded. There used to be 42 children in two rooms. When Tim and I were there for three months, we built ourselves a cheap tin sheet room to stay in since the closest hotel was about an hour away. When we left, we let the boys move in, and the girls split up the other two rooms. While this helps a little, it still doesn’t solve the other problems. While in Kenya, we met with a Kenyan architect/contractor and he drew up some blue prints for us and estimated about how much it would cost to build permanent block housing for the children, along with a a mission house which would also include a small clinic, and housing for Willis and his family. The blue prints included 3 buildings. Two buildings which would be housing for the children. Each one of those would have four apartment like units, for a total of 8 units for housing for the children. And each unit would have 2 bedrooms and a living room. Our vision is to have 5 to 7 kids in each unit along with a house mom, which would most likely be a local widow in need of assistance. This way, the children are living in more of a family like setting and can receive the attention, love, and guidance they deserve, and the widows are also provided a place to live and food. The other building would be the mission house, also within the mission house would be a designated area for a small clinic. The total cost for this was estimated to be around $50,000. We are praying about this and are already seeing some of God’s plan unfold. We have heard many of our friends and family say they would like to come visit or bring a team over. We would LOVE to have you come. 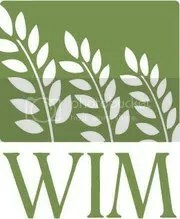 We want to invite you to come visit and join us in the ministry. We need people to come help build permanent buildings. We need people to come and lead Bible schools for the children and for local men and women, pastor training, teaching seminars, widow outreach and come play and love on the children. Nursing trips are also an option. There are all kinds of needs. We have a vision of teams coming over to help share the True Gospel with the surrounding communities with the Jesus film. Please be in prayer about this and also on forming teams to come over. We only have a limited amount of time before we head back to Kenya. We are trying to fill the open dates we have to speak at churches about what we are doing in Kenya, and to raise awareness and encourage people to be more involved in missions. We are open to speaking to any group of people, whether it be Sunday school classes, college groups, youth groups, or the church body. If you would like for us to come and share with your group, just contact us. We would also appreciate any referrals to other churches that you are connected with. We are so thankful for the support and encouragement we have from the Church, family, friends and even people we have never met. Thank you for your prayers and support.